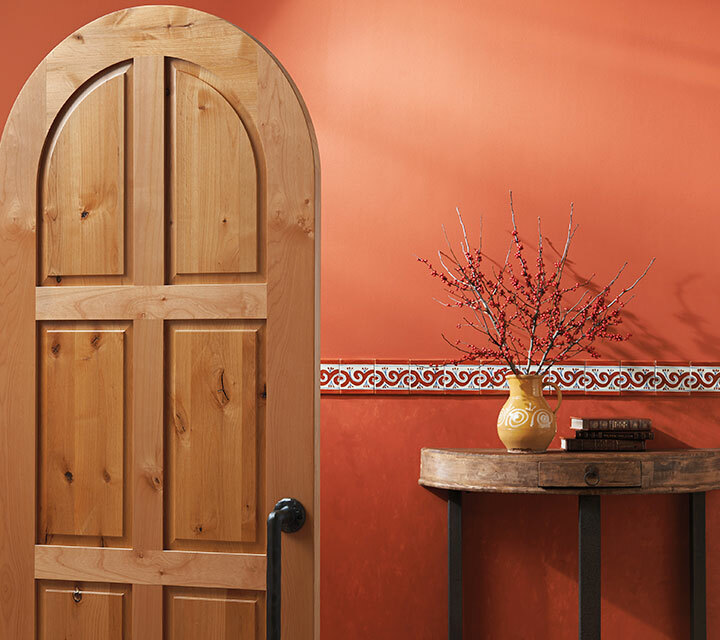 Are you building a Tuscan-inspired home? 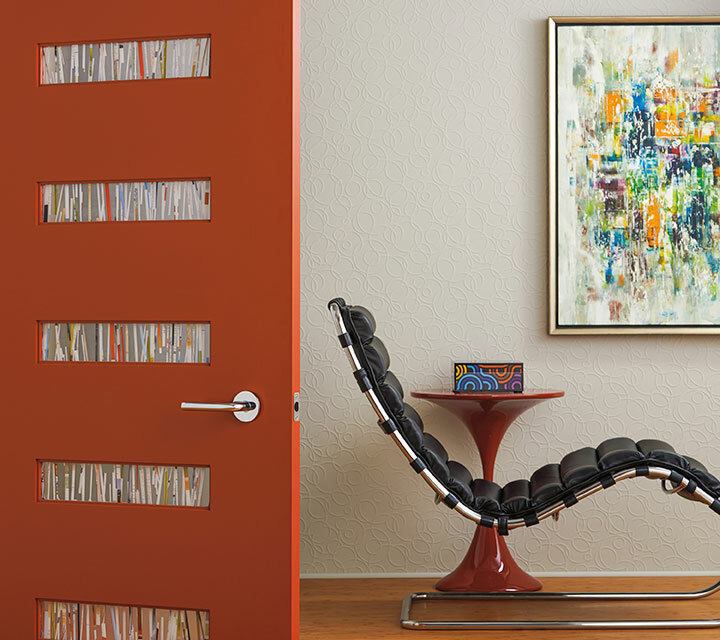 Looking for that Mid-Century Modern vibe? 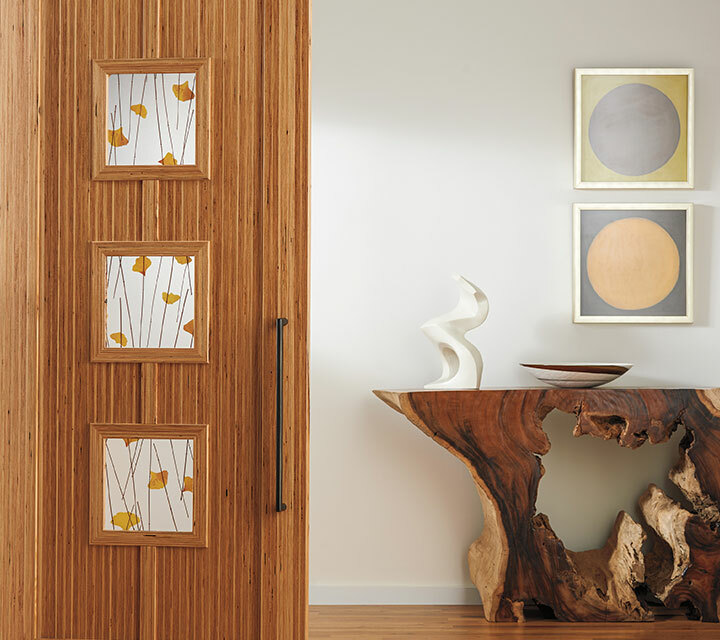 Perhaps you would like to replace your doors, but need help identifying the right style for your home. 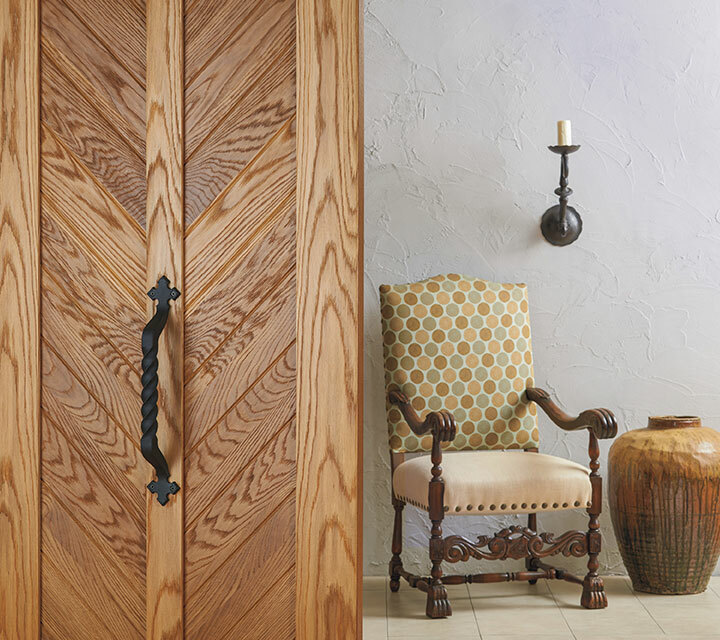 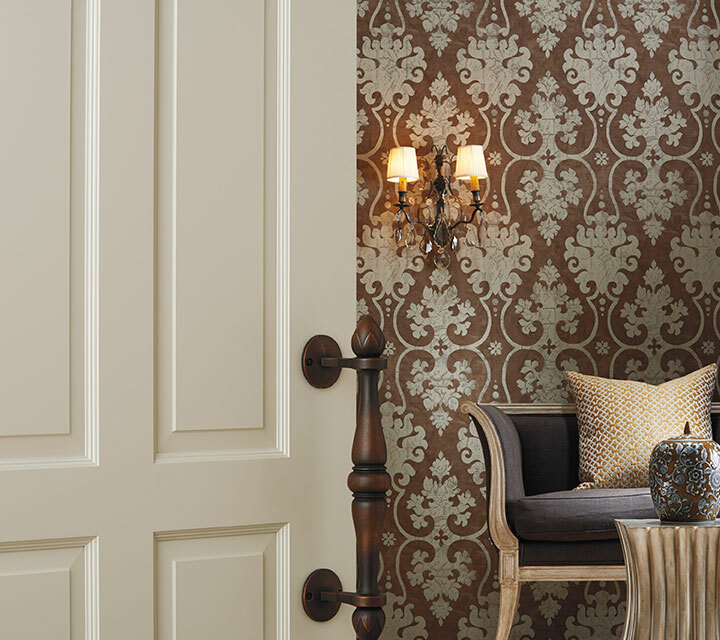 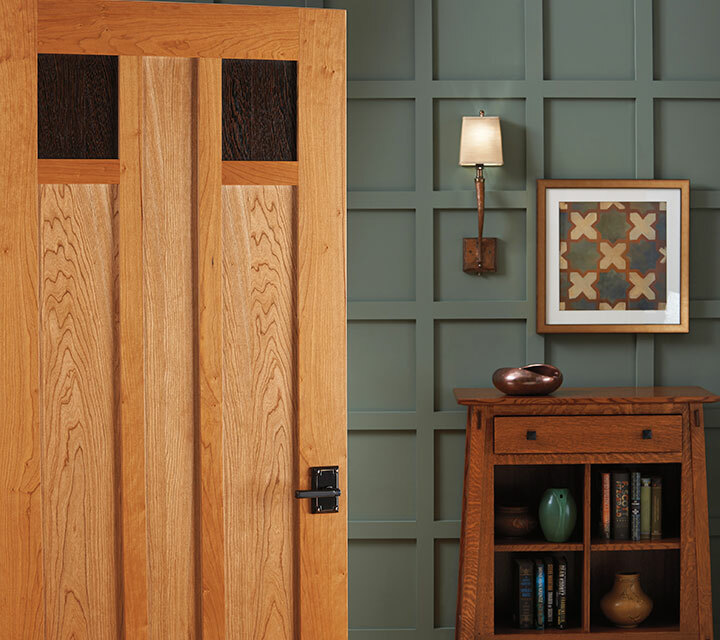 Authentic Designs® by TruStile helps you select the right door for your home’s architectural style. 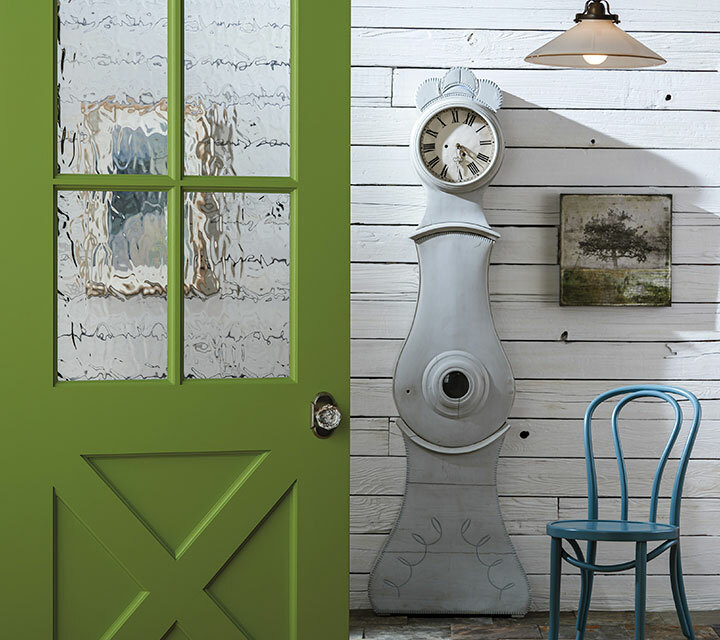 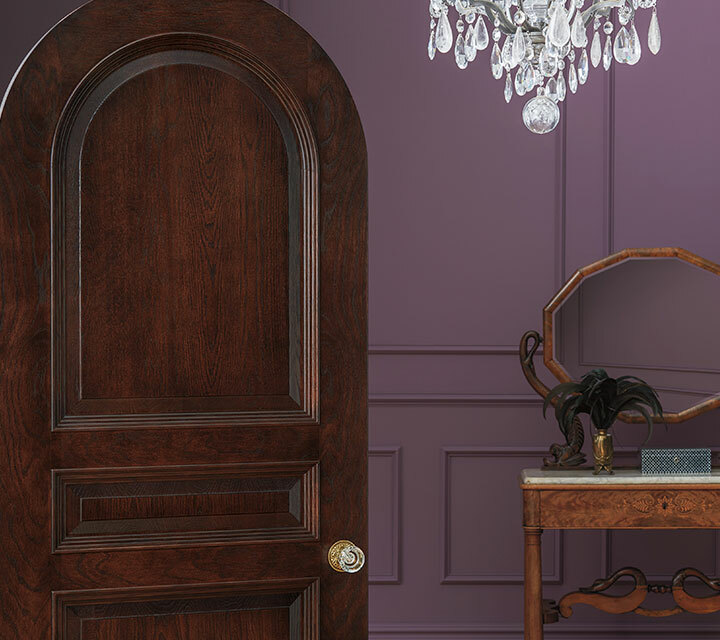 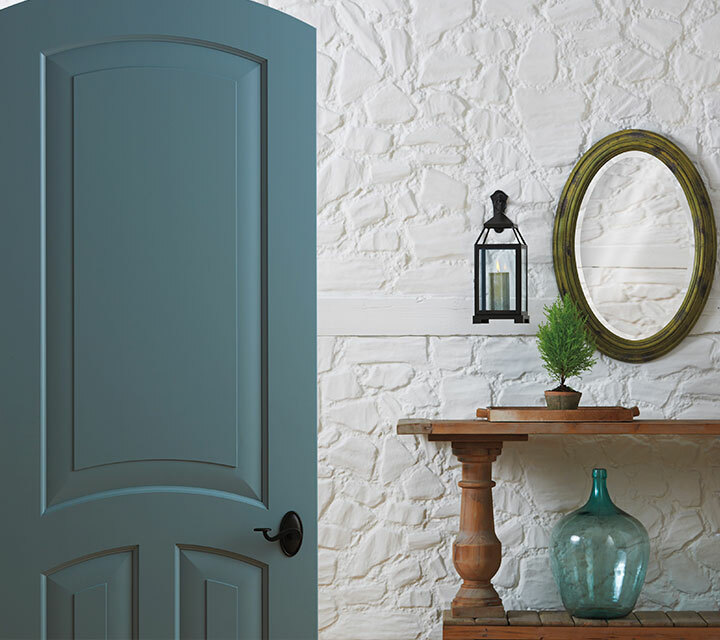 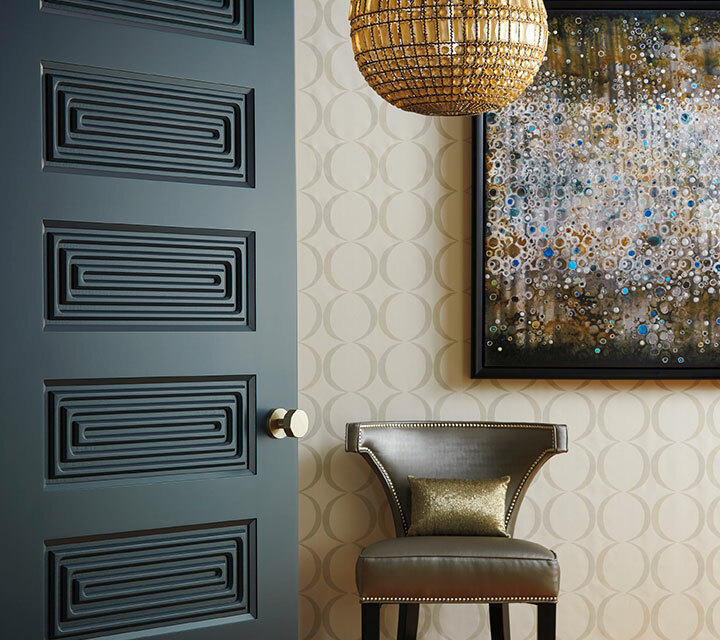 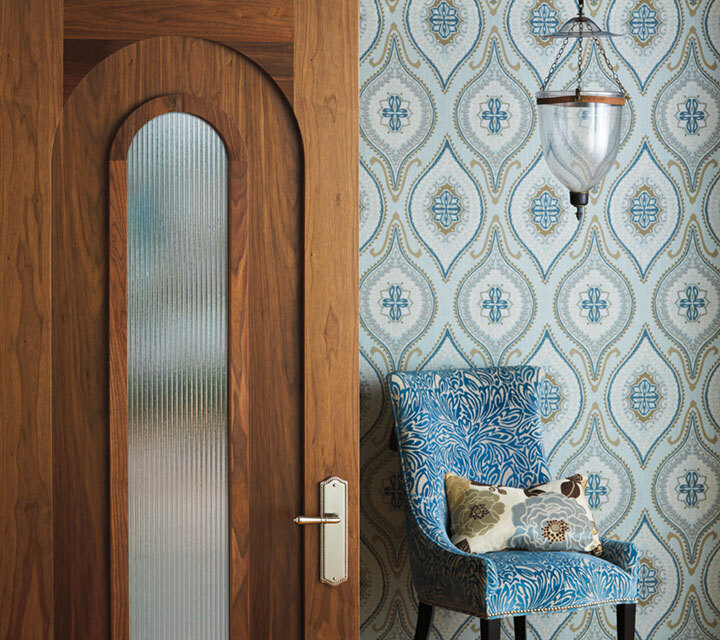 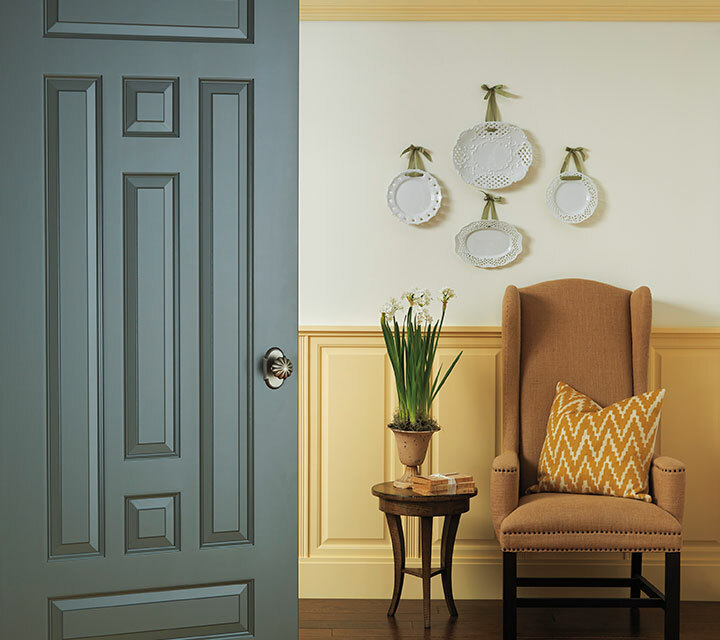 Each of the 12 Authentic Designs series provides a door selection to complement popular architectural styles, as well as design and material options to help you achieve your desired look.